Lorri @ Creative Quiltworks: Modern Chevron Quilt Kits Will Be Available At The Small Town Quilt Show! Modern Chevron Quilt Kits Will Be Available At The Small Town Quilt Show! I can't believe how soon this fun show will be happening! Can't Wait!! 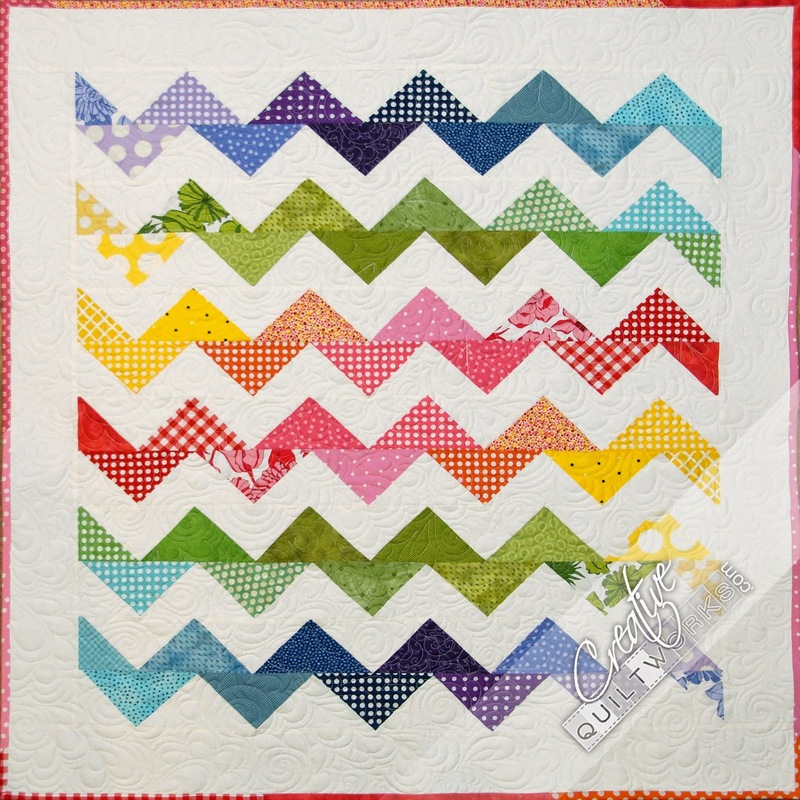 Click here to register for modern chevrons at the Small Town Quilt Show!